B.M.M known as Beyond Making Music consists of 3 young talents, LiberTBMM, QuincyBMM and SwayBMM. 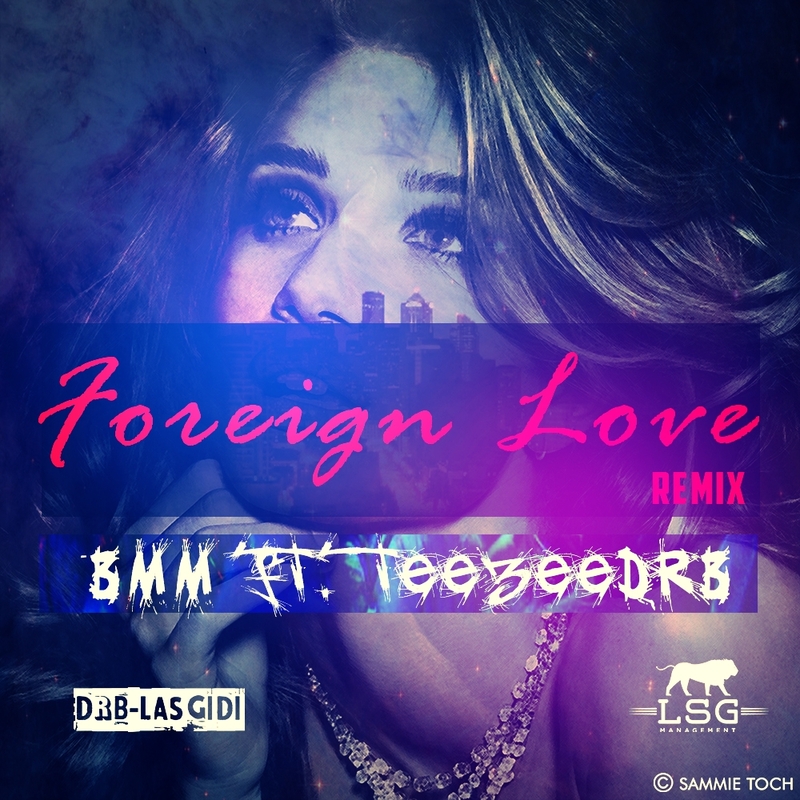 Foreign Love was earlier released as a freestyle for valentines day, which received overwhelming feedback so B.M.M decided to do a remix featuring DRB-Lasgidi's very own Teezee, and the combination was perfect for the vibe needed for this late summer banger! Without further talk, BMM and LSG present to you FOREIGN LOVE THE REMIX. Enjoy!